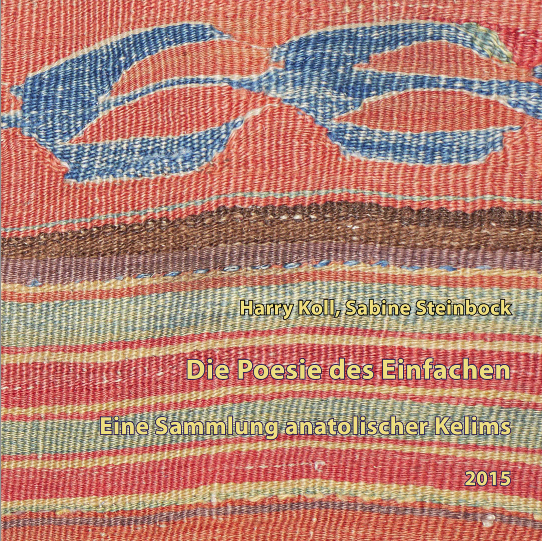 With the publication of The Poetry of Simple Things (Die Poesie des Einfachen), Harry Koll and Sabine Steinbock have provided a valuable new resource for those interested in Anatolian kilims. 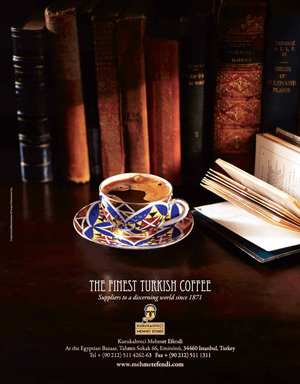 The limited-edition monograph, which is written in both German and English, displays 131 Anatolian kilims from the authors’ private collection. One significant draw to this beautiful volume is the wide variety of kilims that are featured. Some of the textiles, which range from wholly intact kilims to small fragments, have not been previously published, while others are more well known; certain textiles included in the monograph have also been displayed in five different German museum exhibitions arranged by the authors between 1999 and 2014. Photographs from the exhibitions are even featured in the book to demonstrate how these textiles can be displayed in a museum setting. While The Poetry of Simple Things features some spectacular early examples of kilims, it is the large number of unexpected textiles from the 18th and early 19th centuries that are likely to garner the most attention, as well as providing a significant addition to the previously published spectrum of Anatolian kilims from this time period. Readers will also be interested in the large number of patterned kilims based on the fascinating rhythms of stripes, as well as those flatwoven items containing camel hair. The book is divided into chapters according to the geographical aspects of the kilims, and each chapter contains a short introduction describing these different kilim types and the aesthetic appeal they hold for the authors. The presentation of individual flatweaves over two pages, together with the photographs of details from the kilims, allow the reader to identify the structure of the weave and the changing colour shades. In addition to the sumptuous photographs of previously unpublished textiles, The Poetry of Simple Things offers more practical information which kilim owners will find especially useful. Concerned with the conservation of rare kilims and kilim fragments, the authors emphasise the broader importance of preserving cultural heritage while also providing detailed advice on cleaning and caring for Anatolian kilims. The authors’ many years of experience in collecting, studying and displaying antique textiles particularly shines through in this section. This monograph not only demonstrates Koll and Steinbock’s combined expertise in Anatolian kilims, but also reveals their perspective and attitude towards collecting textiles of this sort. 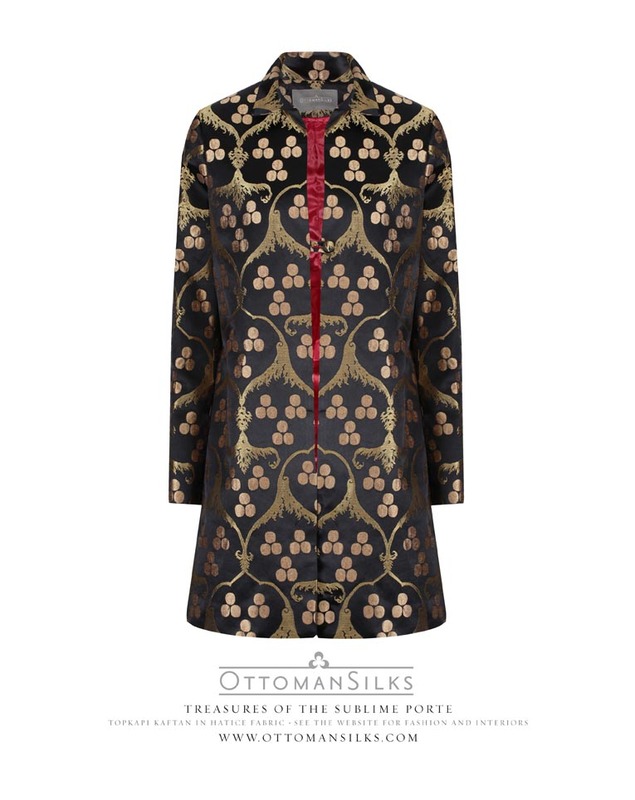 That the title – The Poetry of Simple Things – has served as the inspiration behind their’ collection, is clear from the simple beauty of the kilims published in this book. The monograph can be purchased for €90 (plus postage) direct from the publisher, Aachen 2015. Mon, Fri 11–17; Tues closed; Wed–Thurs 11–19; Sat 10–17; Sun 13–17. Closed on university holidays. The museum shop will be closed for inventory on Friday, June 29, and Saturday, June 30. Şişko Osman, Kapalıçarşı Zincirli Han No: 15, 34126 İstanbul TÜRKİYE.